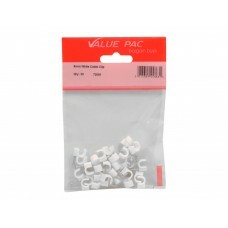 With over 500 value for money home essential items, our Value Pac brand is the go to range that provides consumers with the convenience they need to get things done around the home. 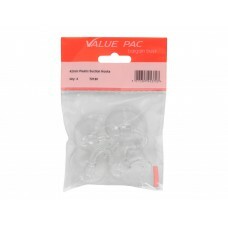 It's a range that let's you target customers on a budget means your store can have a comprehensive range of products for a relatively low start up cost. 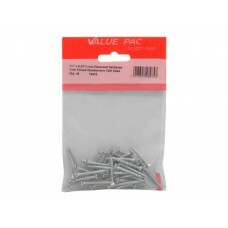 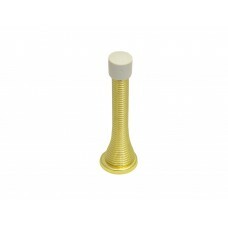 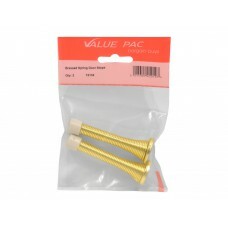 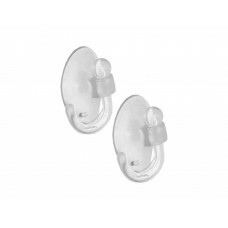 The range includes picture hooks to wall plugs, and from screws to sink plugs, we’ve got all the essentials covered with Value Pac.